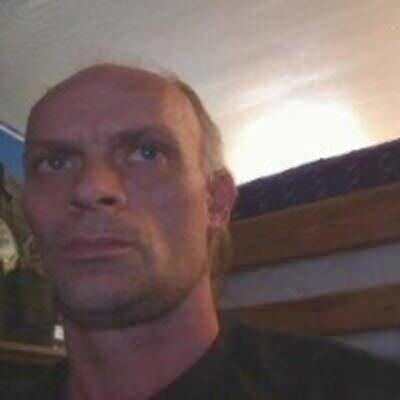 hello ladies ,im single looking for the right woman ,im looking for a woman who wants to spend time with her man,a little bout me im caring and very sharing and im a great hugger and if you wanna know more please contact me thanx. Illinois Flirt is part of the Online Connections dating network, which includes many other general dating sites. As a member of Illinois Flirt, your profile will automatically be shown on related general dating sites or to related users in the Online Connections network at no additional charge. For more information on how this works, click here. Illinois Flirt. Copyright © 2019 Illinois Flirt.